Are you looking for an IT Company? Let Us Code helps maximize profitability and manage risk by providing cutting edge technology and staged implementation. Let Us Code offers end-to-end IT and enterprise solutions with embedded industry vertical practices, optimizing collaborative technologies and translating opportunities into sales and profits. Our large pool of dedicated and talented human resource team have been catering to clients from different verticals and industries. Working rigorously for years, our experts have achieved proficiency to develop scalable and quality solutions, thus making Let Us Code a prominent player in the field. Our solutions are relatively more cost effective than others. Following the proven methodologies and practices, we aim to deliver end-to-end solutions to the enterprises of all sizes. 1. Does your website company work with overseas clients or outsource? Yes, we work with overseas clients, and outsource our IT and business solution services across the world. We help our overseas clients’ maintain continuity, reduce their operational and overhead expenses, and improve business efficiency and productivity. 2. What kind of websites and other work does your website company perform? We offer a wide spectrum of IT and business solution services such as web design and development, enterprise mobility solutions, Internet marketing solutions, mobile apps development, testing & QA services and offshore staffing. For more information Click here. 3. How much experience do you have as a website design company? We have been developing websites and proving different online services to our clients for over a decade now. We are backed with a dedicated team of highly qualified and experienced professionals, who have proven track record of successful projects. 4. How long does it take to build a website? Web design and development time varies from project to project, and depends on the website size. The larger websites development involves complex programming and database work that might take 90 days or more. The smaller websites don’t require complex programming, and can be designed in around 30 days or less. The cost of a website depends on various factors such as complexity of web design, development time, amount of editing required for the website’s images and content, customized or specific software integration and SEO. 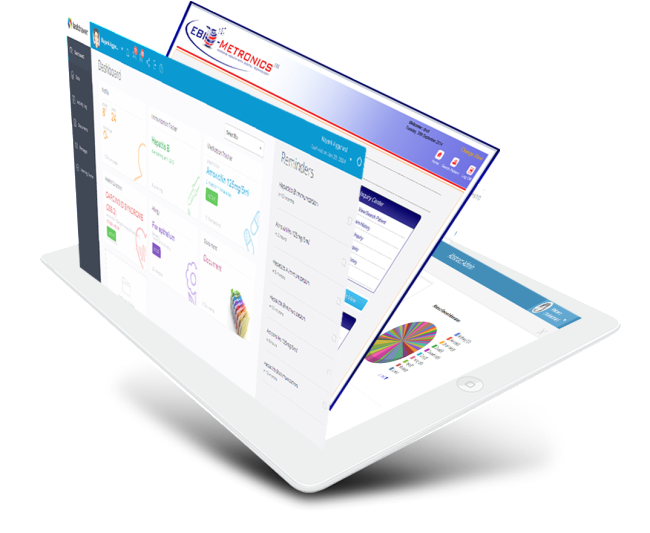 We offer fully customized enterprise web solutions to meet your mission-critical business requirements. For more information Click here. If you want to hire or outsource your web design and development services to us; call on +91-141-4035279 or 480-882-8079 to get started. We will discuss all the project details, and start working on it as soon as we finalize the deal.